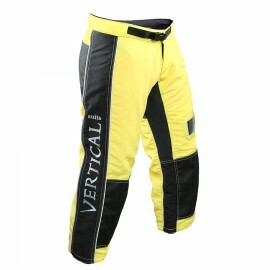 Vertical Fusion suit available at Rock Sky Market! 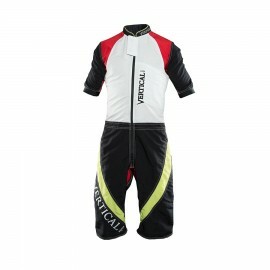 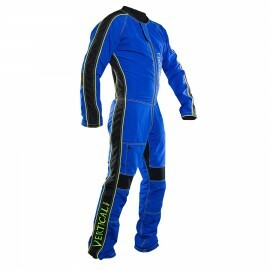 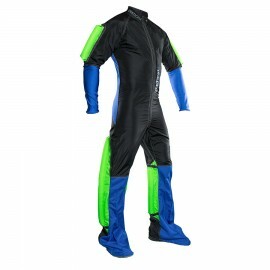 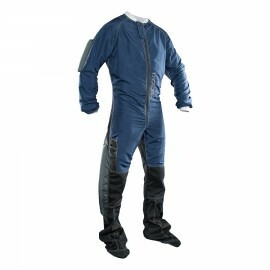 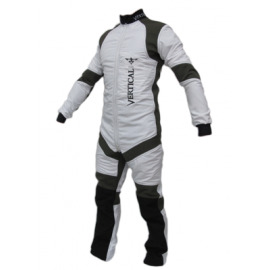 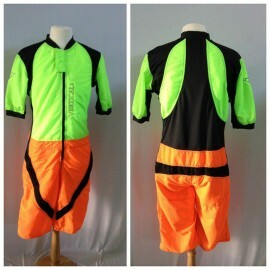 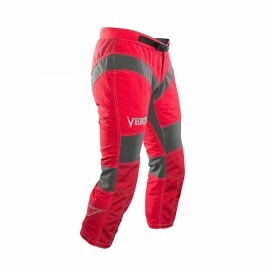 Vertical Suits Fusion is a specifically engineered suit for tunnel and dynamic flying. 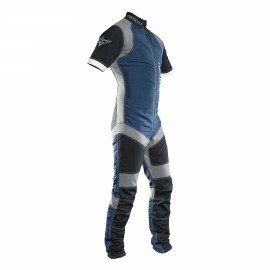 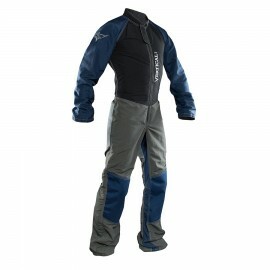 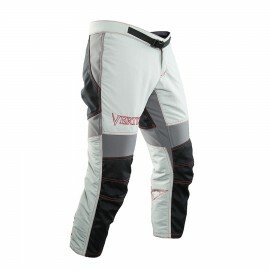 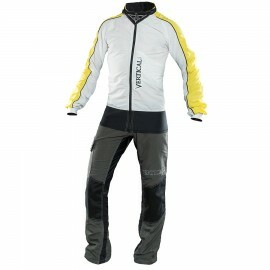 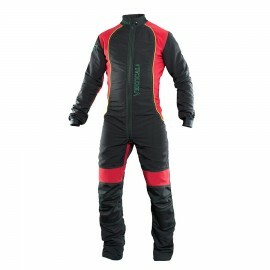 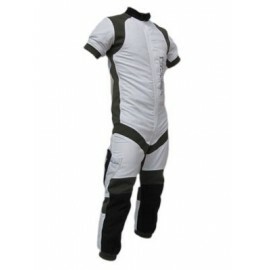 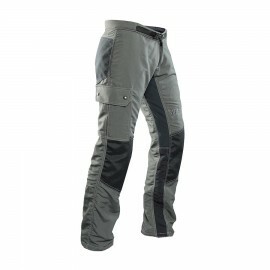 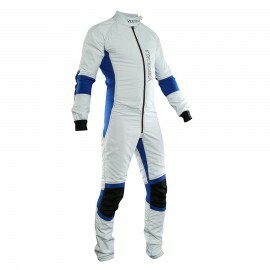 It is made primarily of Cordura 160, the most powerful fabric for flying as of today. 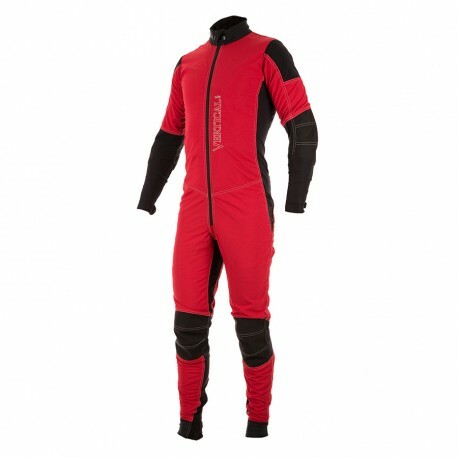 The Fusion tunnel suit has minimal windproof articulations in key areas designed to keep you comfortable while keeping maximum power for flying techniques. 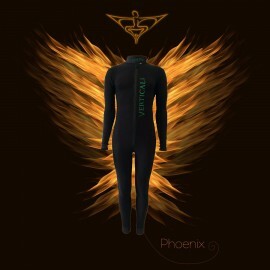 Get ready to ramp up your Dynamic Flying in the tunnel! 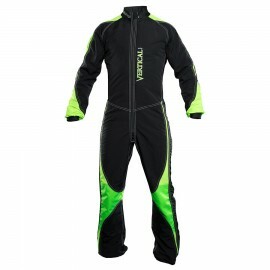 Please contact us for current delivery times! 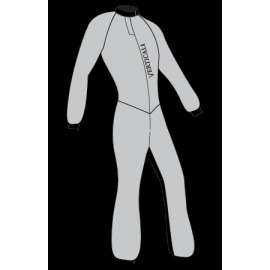 First, watch the measuring video here! 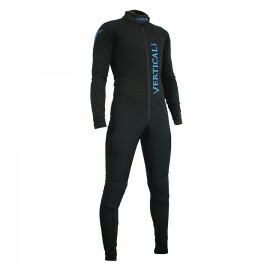 I want to Order my Vertical Suit now! 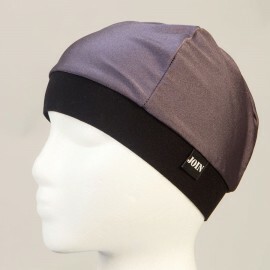 *This item does not qualify for free shipping. 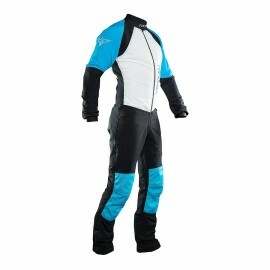 The shipping fee that is applied in your cart is the charge to have the suit imported from Canada. 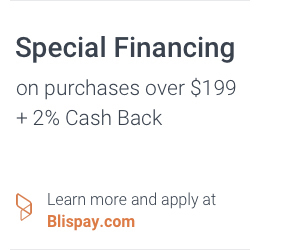 There is a slight chance that Customs and Duties may apply and is not billed through us, but through the shipping carrier.